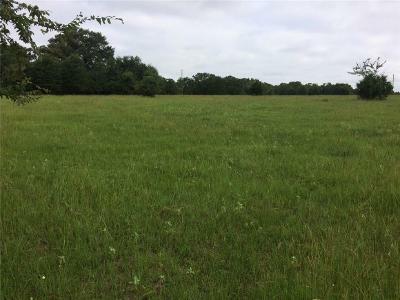 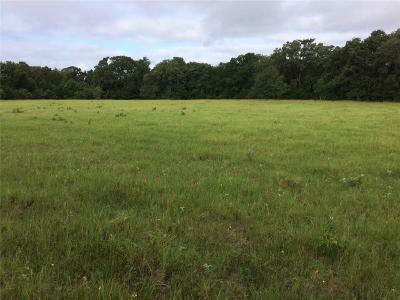 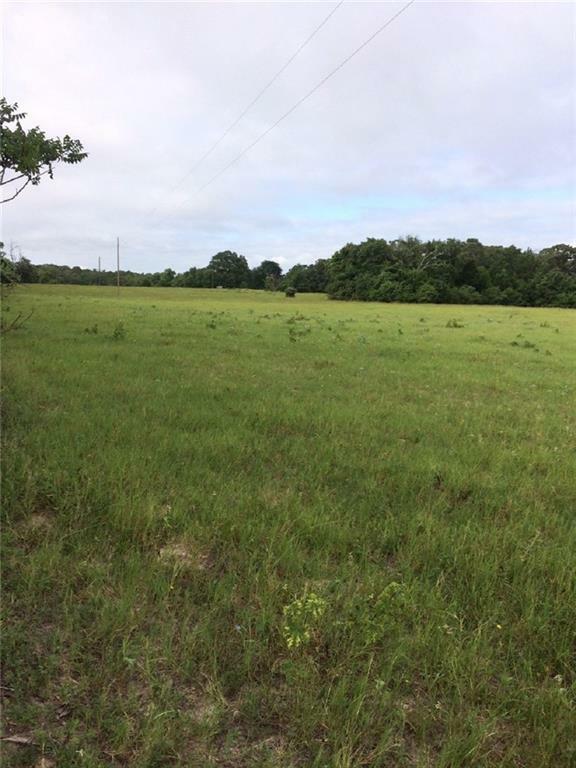 A Wonderful tract of land that would be an awesome location for building your new home or use it for weekend retreats from the hussle and bussle of the city life. You could also run your livestock on this land. 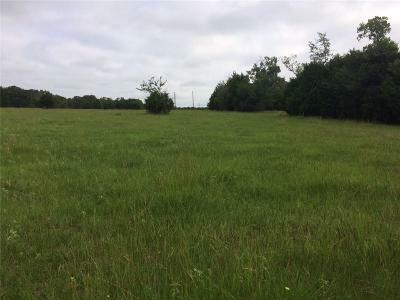 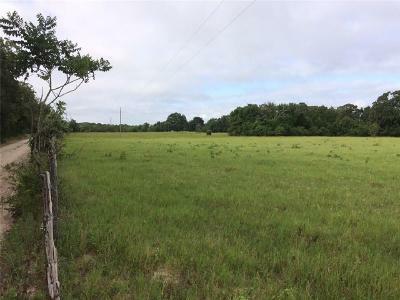 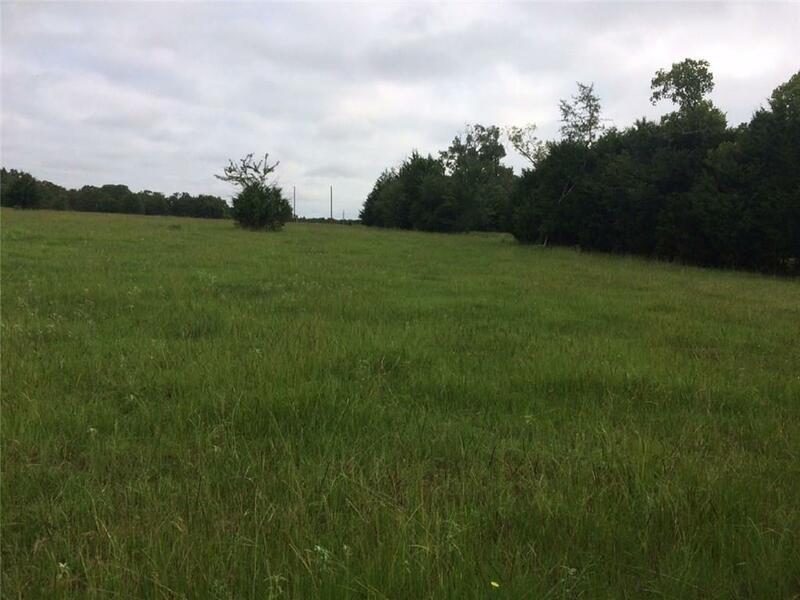 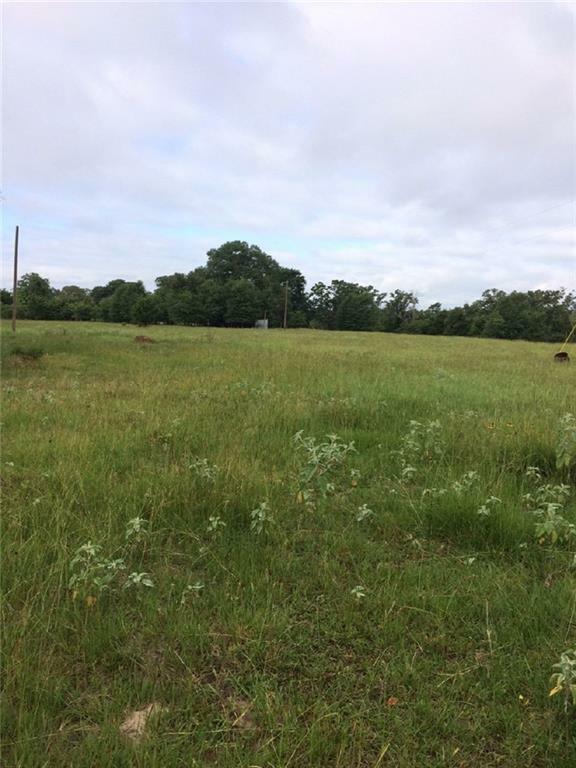 Located just off of FM 1246 between Thornton and Oletha and near Lake Limestone. 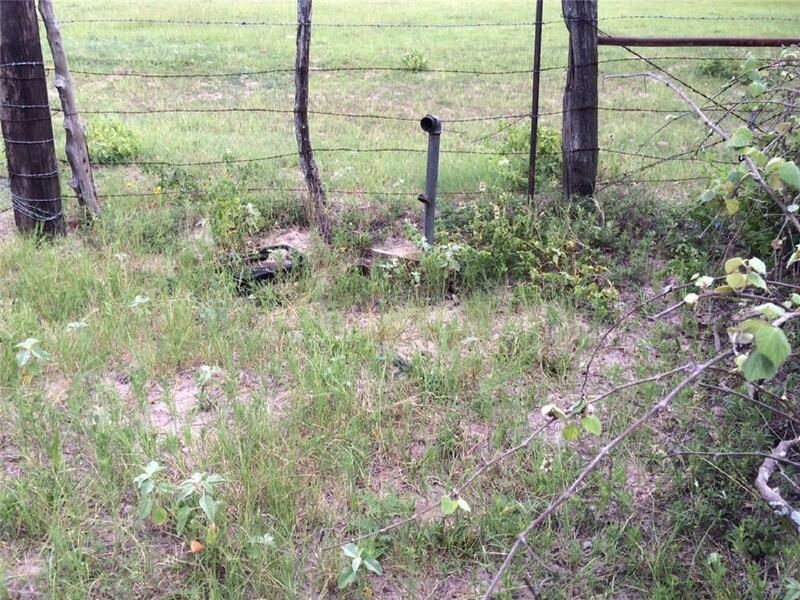 Lots of wildlife in the area and passing through. 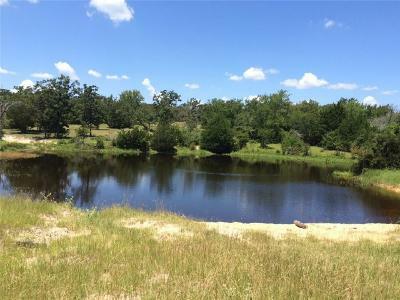 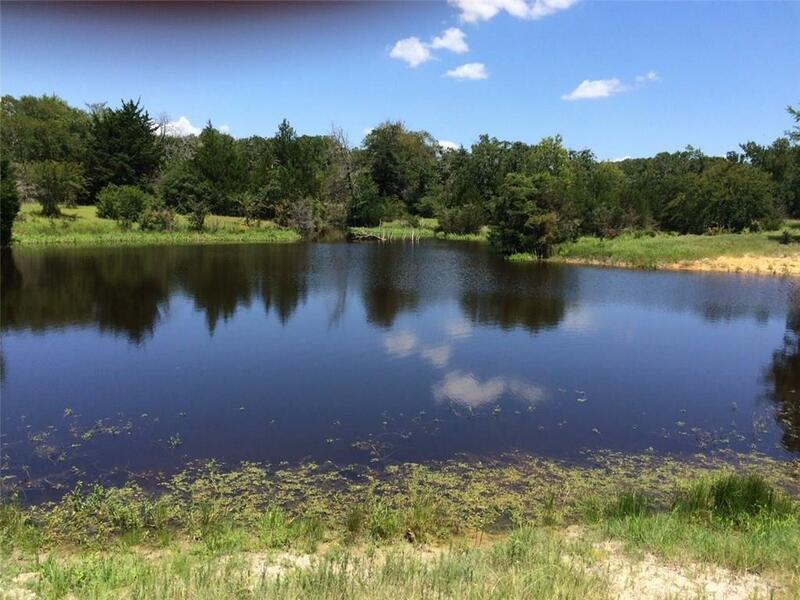 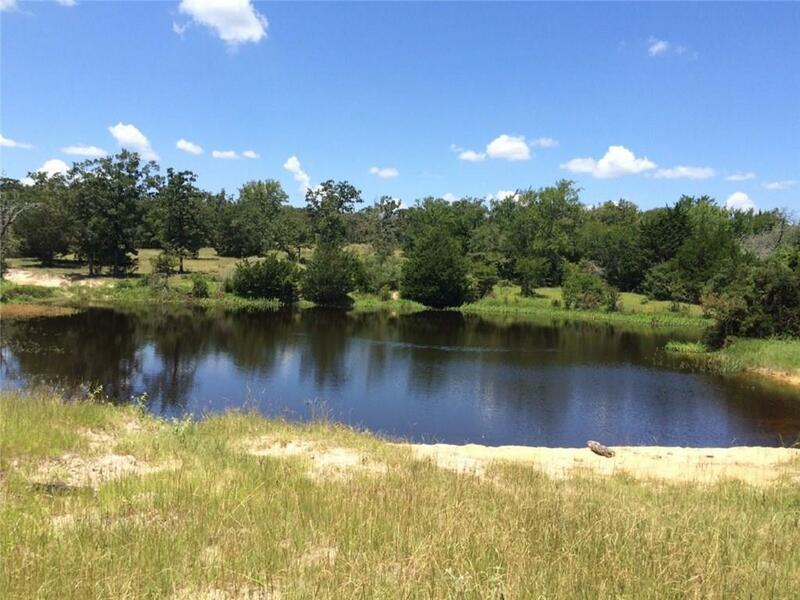 It is approximately half wooded and half open and features a 2 acre spring fed pond that is stocked with bass and perch. Electric and community water are available. This property also has a water well.